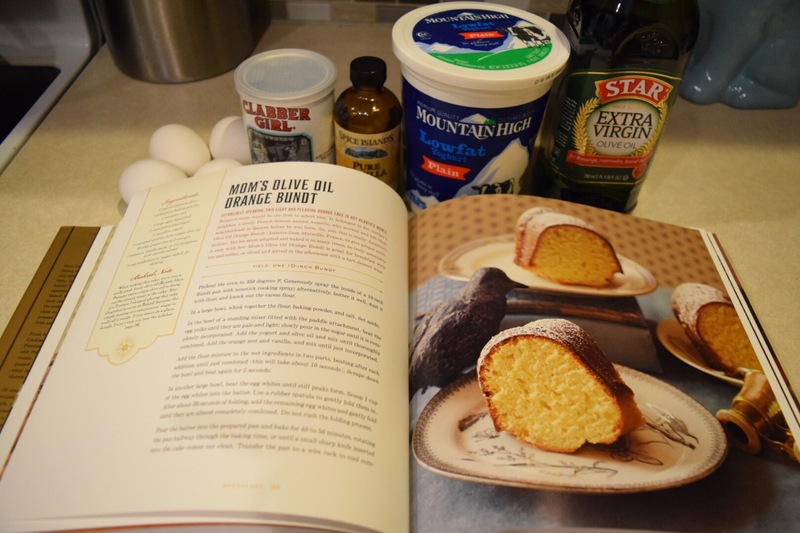 Baked Explorations “Mom’s Olive Oil Orange Bundt” Recipe – Abbey Co. 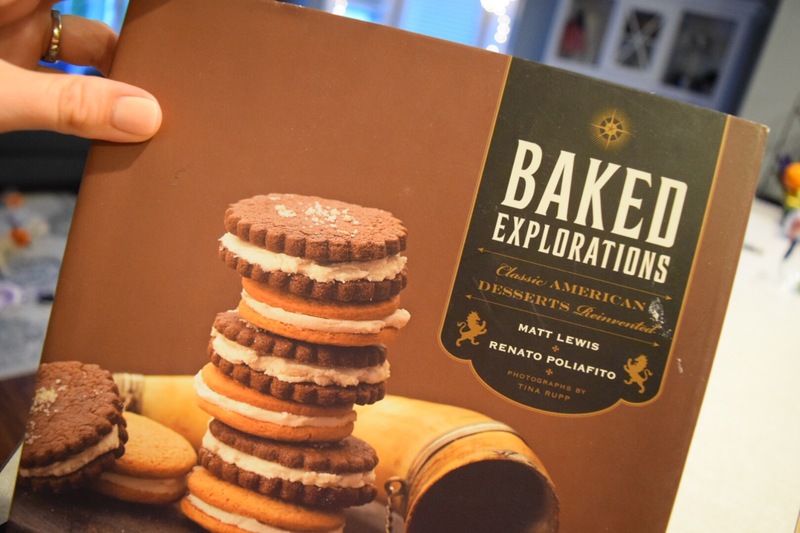 I have had this cookbook for a while – “Baked Explorations”. Ironically, I have not had much of a chance to ‘explore’ the recipes, haha! I purchased it because the recipes all look lovely and sound very rich… just how I like my desserts! I am not a basic sweets kind of person, I like flavor combinations, mixtures of savory or salty with sweet, and this cookbook looked like it had a lot to offer a person with flavor interests like me. Well this past week I decided to dive into it and am so glad I did. Any recipe starting with “Mom’s” I trust automatically. You know that is the good $hit right there, if mom stamped her name on it and claimed it as her own. That is not the only reason this caught my eye though – I cook with it all the time but have never baked with it and was intrigued. To get to the point, I will tell you that this recipe is beautiful! I was surprised to find that there is no butter in it at all, just olive oil and plain yogurt. I knew things were headed the right direction with this looking at the batter. It was so silky! The final product was the exact same way. Though I cannot say I got a solid “olive oil” flavor coming through, it was just a beautiful medley that I enjoyed very much. If you try this recipe and are interested in the cookbook for yourself, here is a link to where you can find it on Amazon (Free 2-Day shipping for Prime Members!)! Okay, now on to the recipe! I mostly had to take a picture of my new French Bulldog cookie jar because he is way too cute! Preheat your oven to 350 degrees Fahrenheit. Butter and flour your bundt pan, or spray generously with a non-stick spray. With an electric mixer, beat your egg yolks until pale and light. Slowly add the sugar, yogurt, and olive oil, mixing until combined. Add the orange zest and vanilla. In a separate bowl, whisk together your flour, baking powder and salt. Add the dry ingredients to the wet in two parts, stirring only until combined. In another large bowl, whip your egg whites until stiff peaks form. Scoop half the egg whites into the batter and fold for 30 seconds. Add remaining egg whites and fold until combined. Fold gently and do not rush the process. Pour into your pan and bake for 40-50 minutes, turning half-way through. Cake is done when a knife can be inserted and come out clean. Allow to cool before transferring out of pan to a wire rack. Well, the recipe says it is optional, but I vote it isn’t! My orange I zested was quite bitter, and I feel like the sugar from the icing perfectly balanced this flavor and it would have been overwhelming without. Also, after zesting two oranges, I feel so wasteful not using the fruit. Just squeeze the juice and you will have more than enough to make this! Whisk the ingredients together and drizzle thickly across the top of your cake. Make sure to get some globs close to the edges so that it drips over. 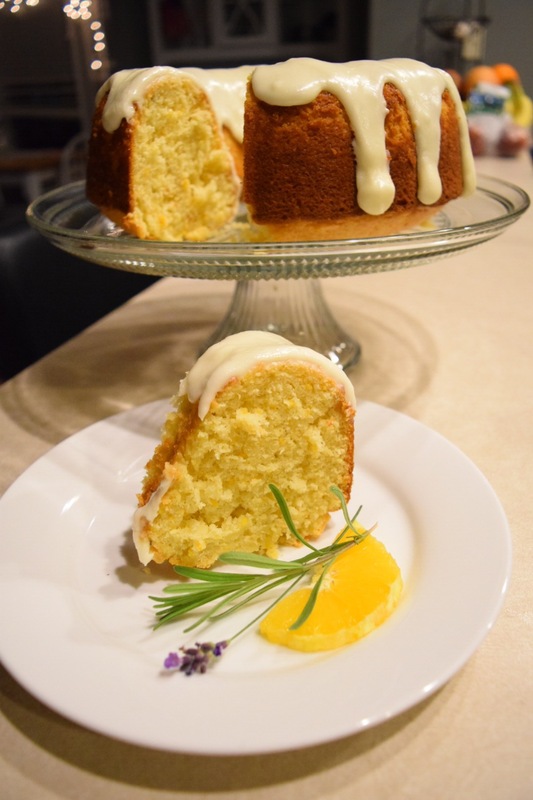 I garnished with a sprig of lavender and orange slice and served fresh. It however I found it just as lovely the next morning once cooled with my coffee! 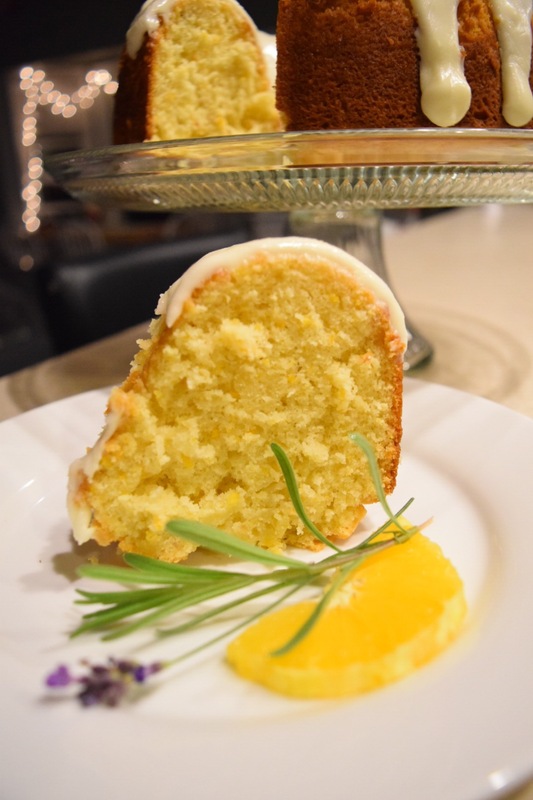 Again, recipe credit goes to Baked Explorations, and be sure to check out their cookbook here! You should! 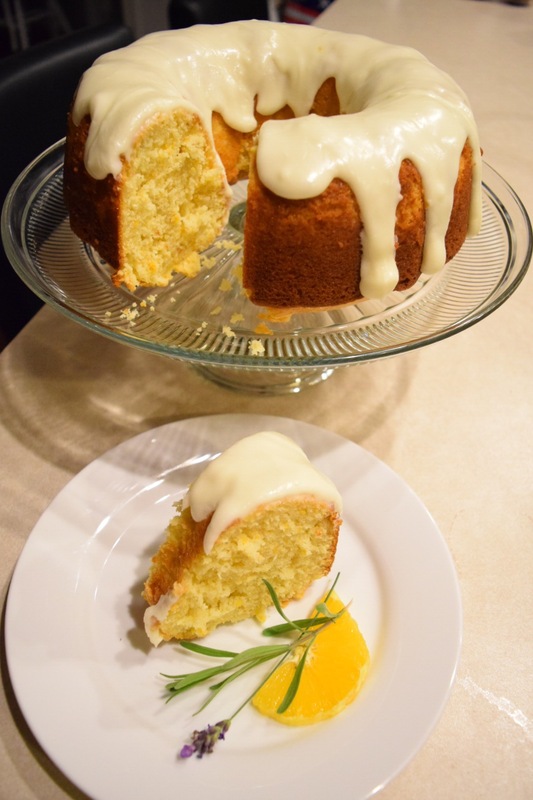 This is the best bundt cake I have posted yet, hands-down! It really was! When I go to make a new citrus recipe I am always skeptical of how much flavor will really come through. This one was perfect! Thank you! It really is a lovely cake. It is so soft and flavorful too! Really a beautiful cake. Yummy looking cake😋😍. Great recipe! Thank you! It is such a soft and flavorful cake too. I would absolutely give it a try! Oh my, this looks delicious!! It is such a lovely cake! When it comes to sweets I am usually not excited about citrus, but this is the exception to the rule for me. 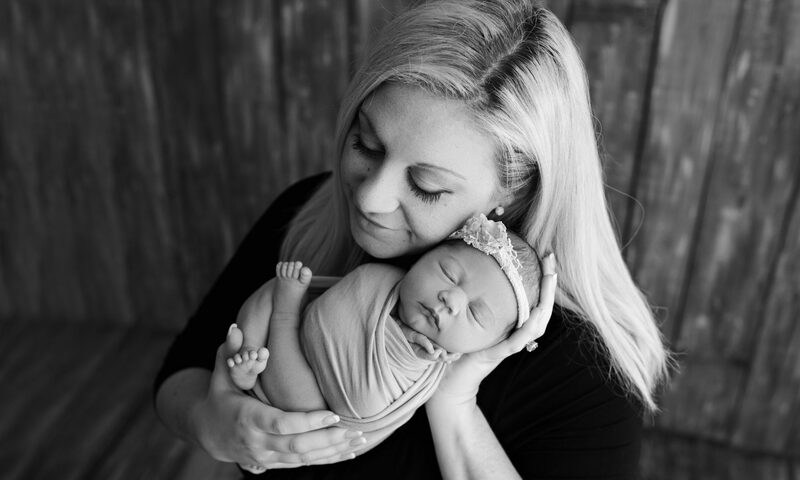 Previous PostPrevious Big Beauty Announcement! Next PostNext How to remodel your patio for under $500!